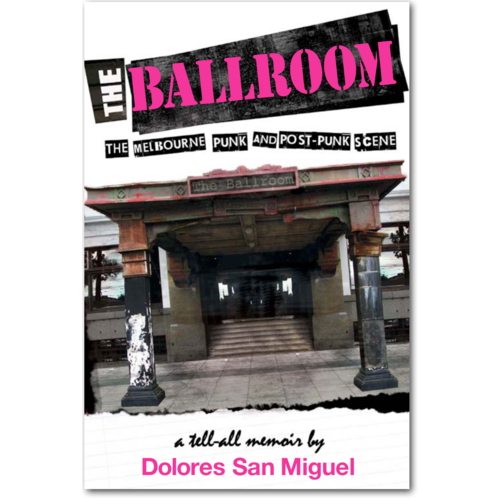 The Ballroom is a brutally frank memoir of what has become known as one of the most pivotal, fascinating and influential periods of Australian musical and cultural history. 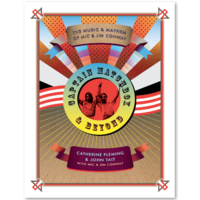 The story is illustrated with original flyers and candid photos, some never before seen or published. The scene: St. Kilda, Melbourne in the late 70s. 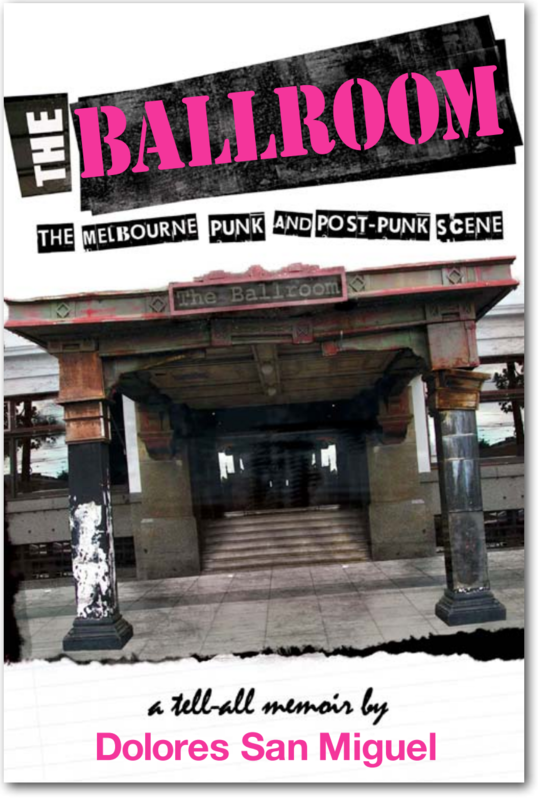 It was here amongst the prostitutes, drunks and junkies that a music venue was born, a venue that would soon become the pulse of punk and new wave music in Australia. Melbourne’s most famous and infamous musicians, artists, filmmakers and fashion designers such as Nick Cave, Hunters and Collectors, Richard Lowenstein, Sam Sejavka, Howard Arkley and Alannah Hill gathered on a weekly basis during their formative years. 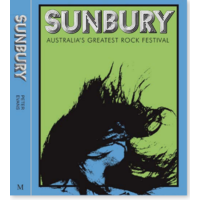 Internationally acclaimed acts such as Iggy Pop, The Cure, INXS and Johnny Rotten also performed there.